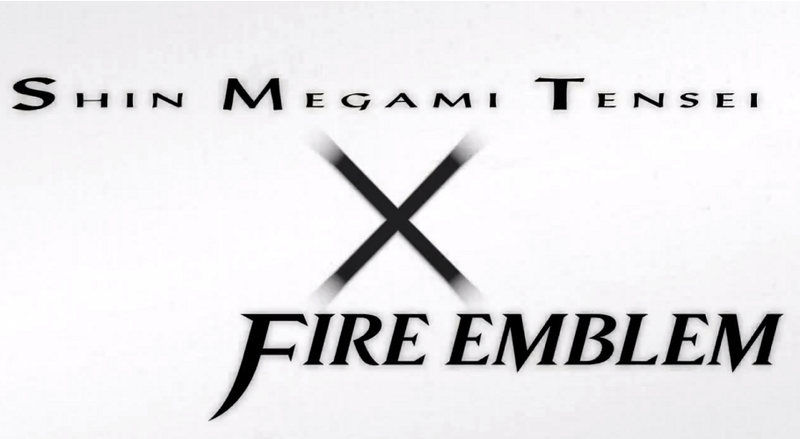 JRPG Jungle: Shin Megami Tensei x Fire Emblem is "Right On Schedule"
Shin Megami Tensei x Fire Emblem is "Right On Schedule"
In January 2013, a crossover RPG for WiiU featuring Shin Megami and Tensei and Fire Emblem was announced. Since then, the game hasn't had any other news, leaving fans to speculate about what's going on with the game. "We're right on schedule, but if I answer in any more detail I will lose my job so please have mercy on me." It's not much news, but it's something!